I recently discovered a nearby Oregon winery owner residing in Orange County, California who has sought success with Oregon Pinot Noir. 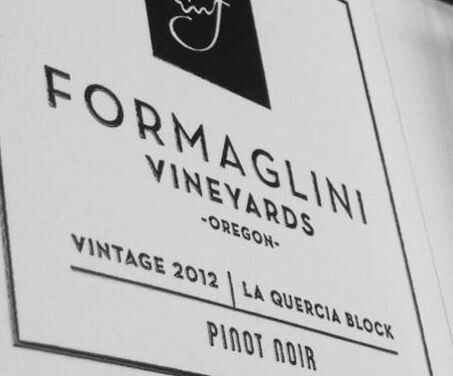 David de Lancellotti is a very animated and passionate wine lover who has an interesting story to tell behind his inaugural release of 2012 Formaglini Vineyards Chehalem Mountains Willamette Valley Pinot Noir. 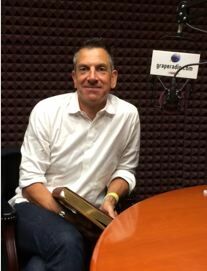 David grew up in a traditional Italian immigrant family living in Orange County where wine was always on the dinner table. As he pursued a career in the tech industry and raised a family, he maintained a close relationship with his Italian heritage, visiting Italy annually with his family. There he developed a respectful friendship with a number of Italian winemakers, and acquired expertise in Italian wines and wine growing practices.